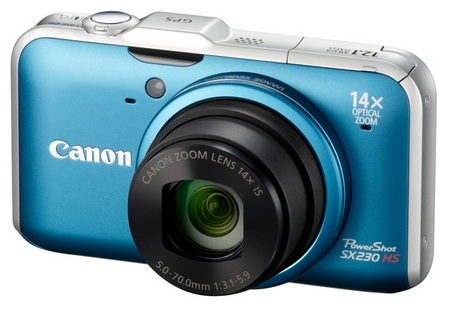 Canon has just announced the PowerShot SX230 HS, is the first digital camera from Canon is equipped with GPS. Camera with 12.1 Megapixel sensor is equipped with 14x optical zoom lens with optical image stabilizer and a 28mm wide angle. With high sensitivity CMOS sensor and Canon’s DIGIC 4 image processor, Canon HD SX230 is a series of cameras from Canon HS System, like you see in the code suffix HS (High Sensitivity), which is a technology used to improve image quality in low light situations without need to use flash (low light). 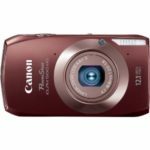 Canon PowerShot SX230 HS has a built-in GPS receiver to get signals from GPS satellites so as to obtain information on latitude, longitude and altitude and use this information to record the image EXIF data. It is also an internal GPS logger package, another first for the PowerShot models, helping to trace the route on the map that day, so that it becomes a useful application for long-term journey. This camera has a LCD screen 3-inch PureColor System. 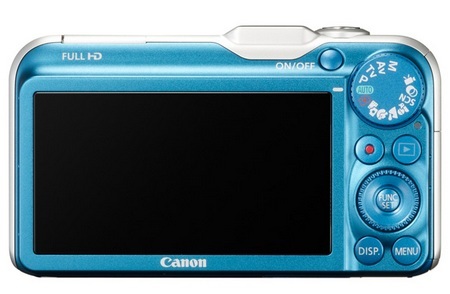 Canon PowerShot SX230 HS also offers a Smart Auto mode with 32 different shooting modes, Advanced Subject Detection, Face Detection, Movie Mode and shoot Digest 8.1 burst / second high speed. This camera is also capable of recording Full HD 1080p video and HDMI outputs. Canon PowerShot SX230 HS will release a GPS, in black, blue and red, in the United States in late March 2011 with the price of $ 349.00 (current to the pre-order on Amazon.com). The company also will release in the European market PowerShot SX220 HS type that does not have GPS capabilities geotagging. 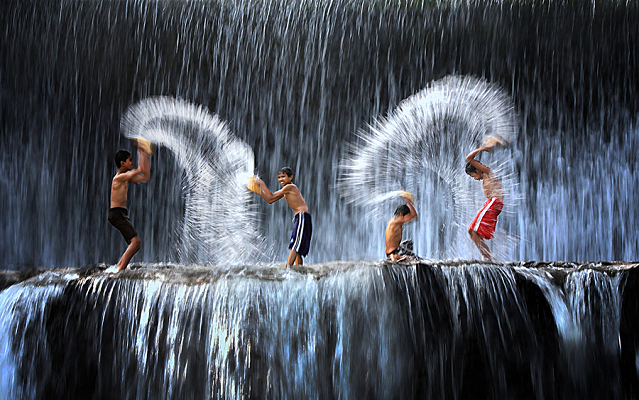 kamera canon, canon powershot sx230 hs.